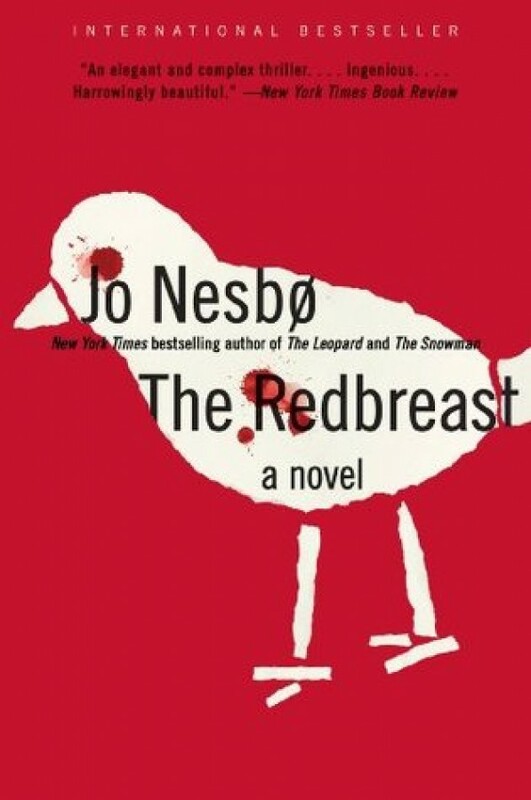 The Redbreast is a fabulous introduction to Nesbø’s tough-as-nails series protagonist, Oslo police detective Harry Hole. A brilliant and epic novel, breathtaking in its scope and design—winner of The Glass Key for best Nordic crime novel and selected as the best Norwegian crime novel ever written by members of Norway’s book clubs—The Redbreast is a chilling tale of murder and betrayal that ranges from the battlefields of World War Two to the streets of modern-day Oslo. Follow Hole as he races to stop a killer and disarm a ticking time-bomb from his nation’s shadowy past. Vogue magazine says that “nobody can delve into the dark, twisted mind of a murderer better than a Scandinavian thriller writer”…and nobody does it better than Jo Nesbø! James Patterson fans should also take note.